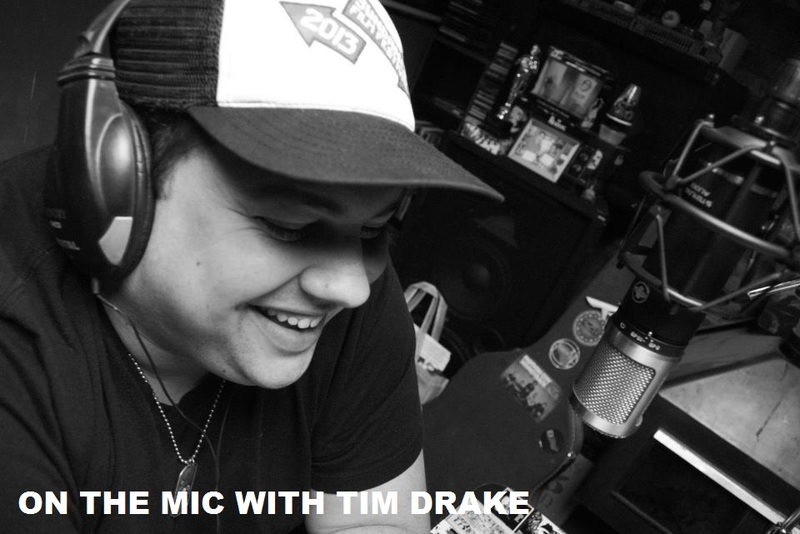 On the Mic with Tim Drake: The Muppets take Disney World! It's official! The Muppets are coming to Disney World! 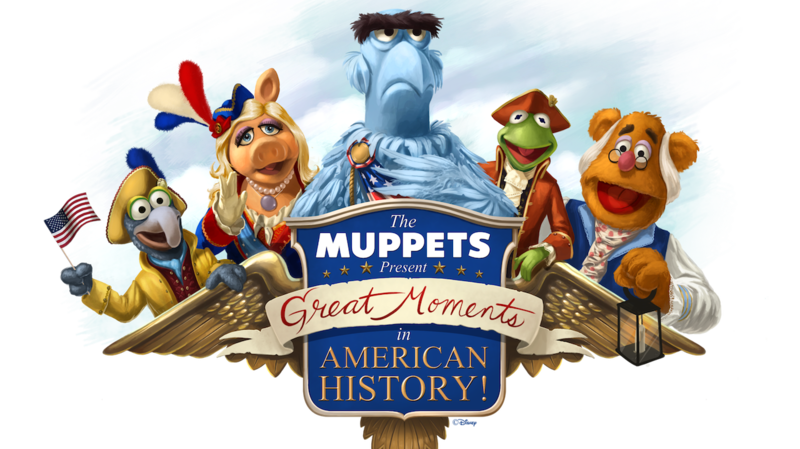 Disney announced that their new show, The Muppets Present: Great Moments in American History, will officially open at the Orlando park on Sunday, October 2nd, outside of the Hall of Presidents. 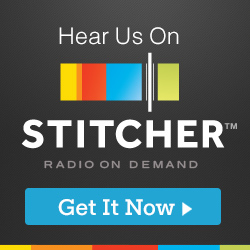 The show will begin with the town crier host and The Muppets, including Sam Eagle, Kermit, Gonzo, Fozzy, Miss Piggy, and all of your other favorite Muppets as they given their comedic spin on our countries past events and recreate moments in history. Between our love of history, and love for The Muppets, this show sounds absolutely perfect to us! Looks like it's time for us to book our flight to Orlando to spend some time with The Muppets! See you at Disney World!